Files for the game are already published on the net. 1. you need to place the tool in your "packed_pink" horizon folder, or better, i recommend using included ini file (just change your folder). If you use this INI - you can use the tool from any folder. 2. first thing you need to extract is resource list. Now after you extract some res, converting is simple. important warning! if you plan to export another model after that, DELETE that "matrices" file before doing it, or this will lead to a complete mess! Run horizon on template file. This will extract animation skeleton from it. So you have .animskel file now in the same folder. At this time you have info which robot parts are destructibles, and which are normal weighted meshes. You need to treat them differently from now on. Destructibles will be static meshes, and they are all listed in A.BAT file. All others are normal weighted meshes. 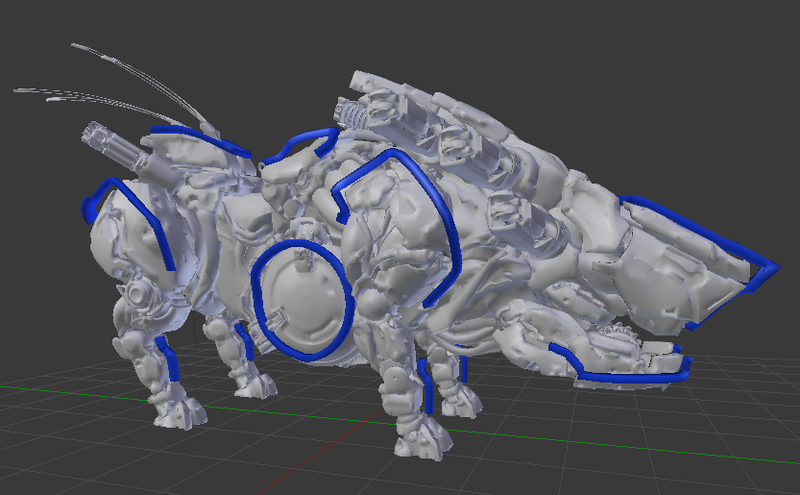 You can already use normal weighted meshes as before, but for destructibles you need to perform additional step 4. Open A.BAT file, and replace all "_helper" strings with ".core". 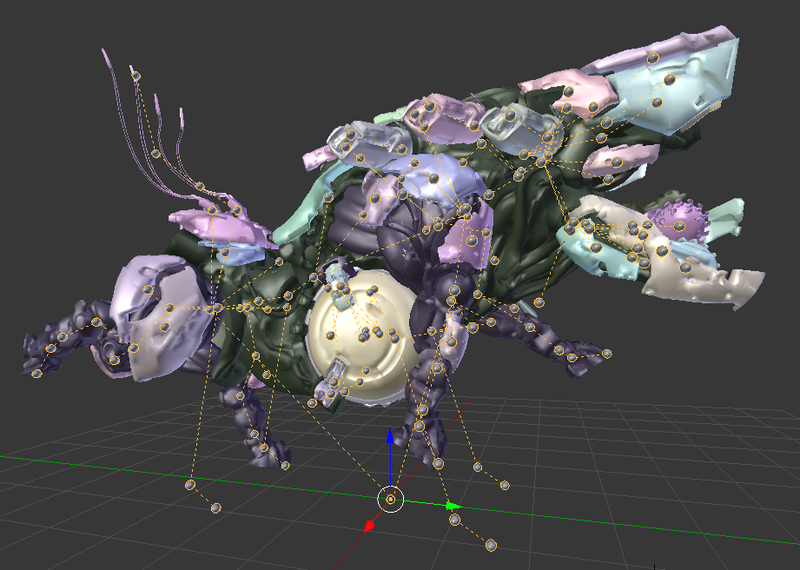 This probably could be done automatically on export, but the thing is, I'm not sure all helper bones will always be called the same as helper MESHES. So I'm leaving this to the users at least for now. Now after running this file, if there were no errors, you will have all destructible parts property placed and weighted to correct bones. Note: sometimes there will be destructible parts missing. This means helper bones were created for them, but later the devs decided not to have them in game. Merge all ASCII files into one as text file, then copypaste skeleton into it. and put a number of submeshes after the skeleton (before all the actual data). This number will correspond to number of "material" string in all files. Same for SMD files, just no need to count submeshes. Last edited by daemon1 on Sat Apr 07, 2018 9:11 am, edited 8 times in total. daemon1 wrote: Horizon Zero Dawn tools will be posted here after some testing. where can I download the game's files from? Эх, как всегда радуешь нас своими работами, спасибо тебе за возможность извлечь модельки из главных эксклюзивов PS4. Теперь осталось лишь обзавестись дампами этой игры. 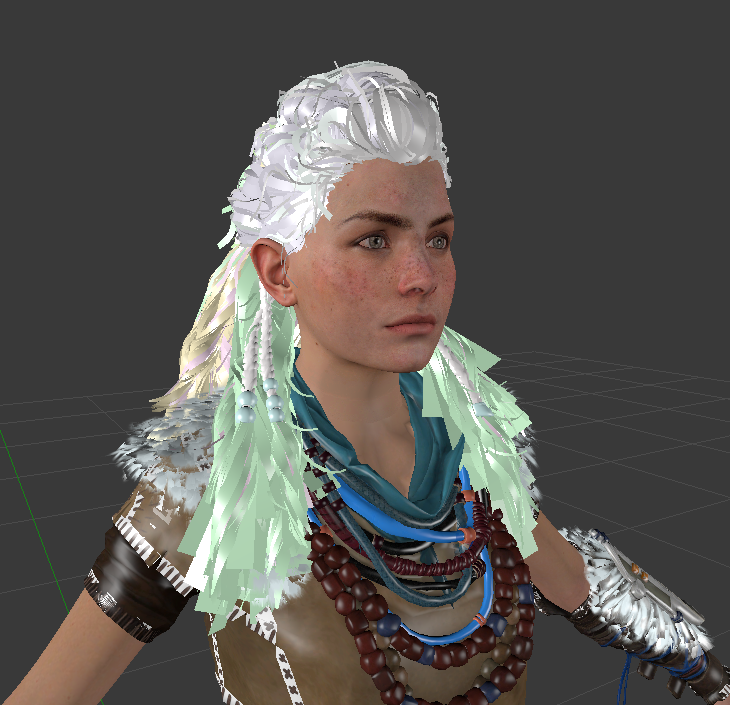 И дождаться релиза Horizon Zero Dawn tools. Can you publish your tools for the PS4 along with the source code? I would like to know a couple of points, for example, algorithm of convert textures? daemon1 wrote: where can I download the game's files from? Crazy31139 wrote: Теперь осталось лишь обзавестись дампами этой игры. erik945 wrote: Can you publish your tools for the PS4 along with the source code? I would like to know a couple of points, for example, algorithm of convert textures? It would be most amazing if you can support animation for this game. This game has the best. Ps. please let us know when your tools are avail. I'd love to try them. UberBlack wrote: It would be most amazing if you can support animation for this game. On a second thought, it looks like they are using morpheme, an animation engine I already reversed before. And it means it will probably be possible to extract. WOW, that's amazing news. I didn't know you reversed morpheme. There is a lot of cool games with great animation that use this system. I can't wait to test your blender plugin. UberBlack wrote: WOW, that's amazing news. I didn't know you reversed morpheme. 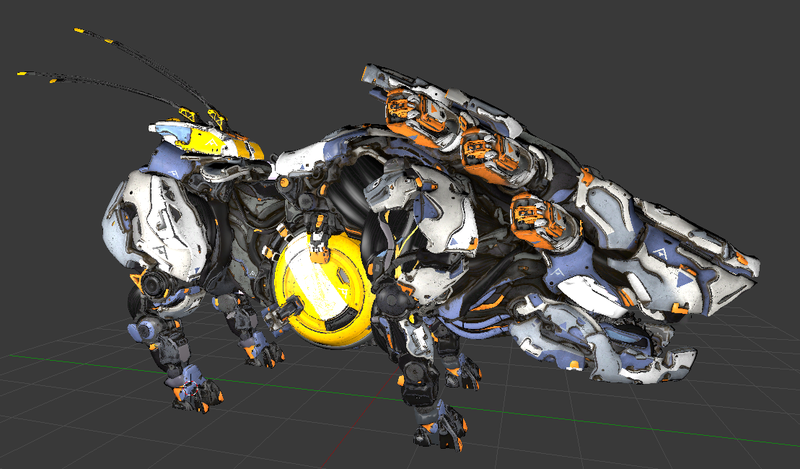 UberBlack wrote: I can't wait to test your blender plugin. I never make blender plugins. I export to universal formats so you can import into maya, 3ds, blender, or any other program or convert with noesis to any other format. Perfect. Thanks for the thread, I will test your plugin. I have been looking for something like this for a long time. Thanks for all your work on it.